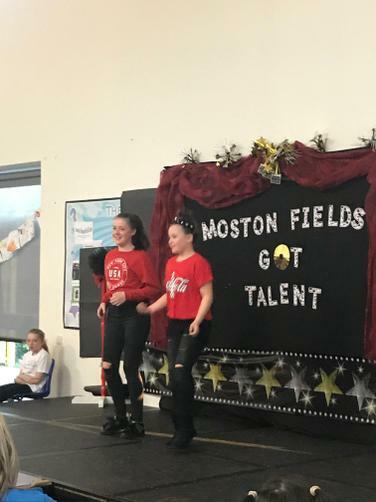 What an amazing night we had! 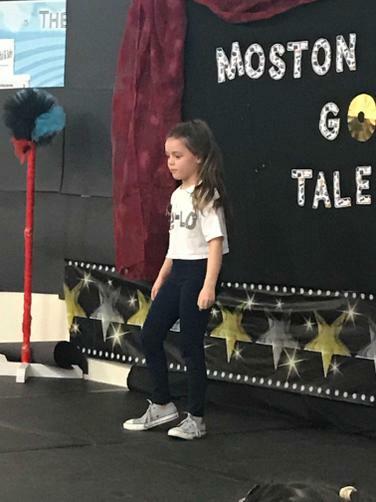 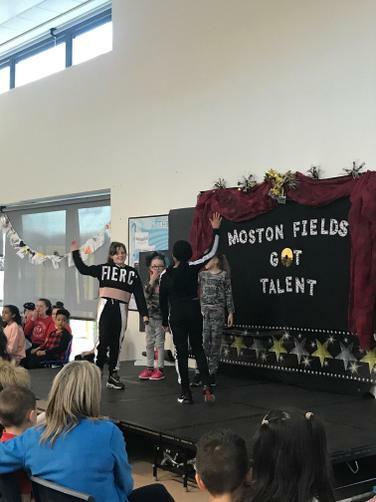 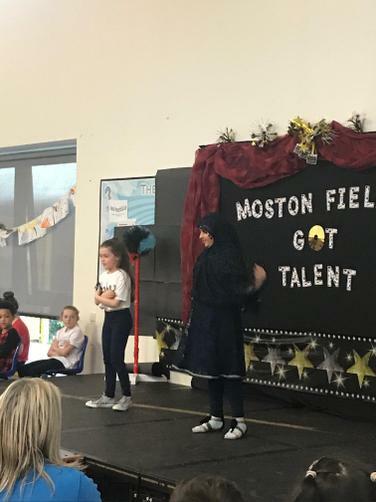 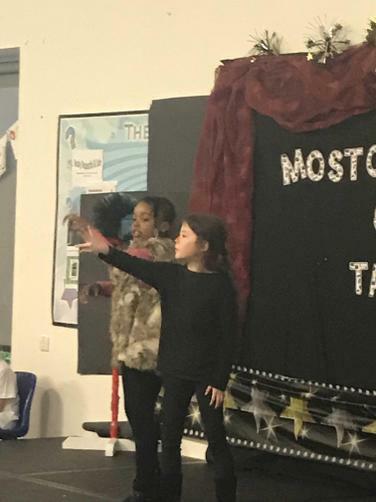 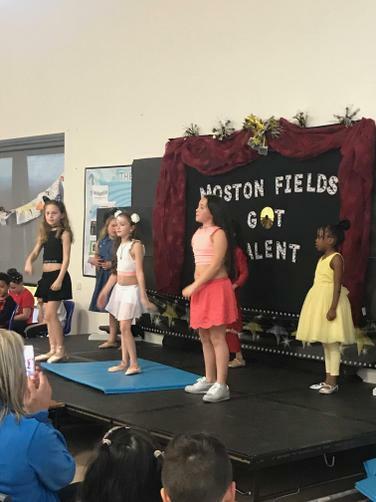 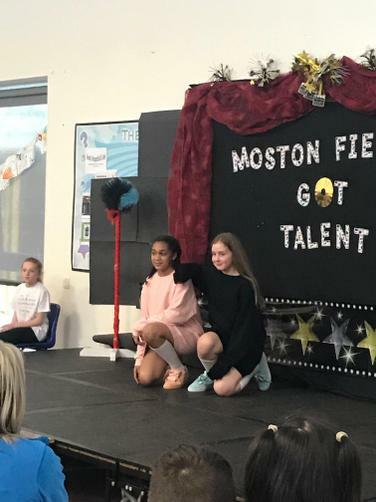 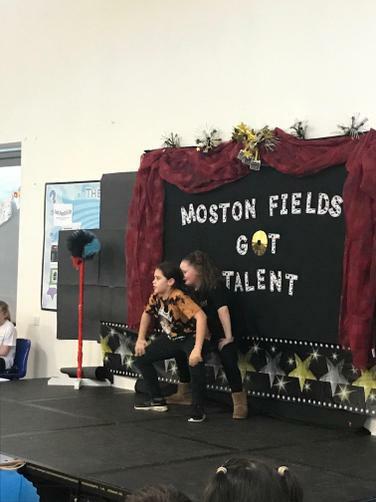 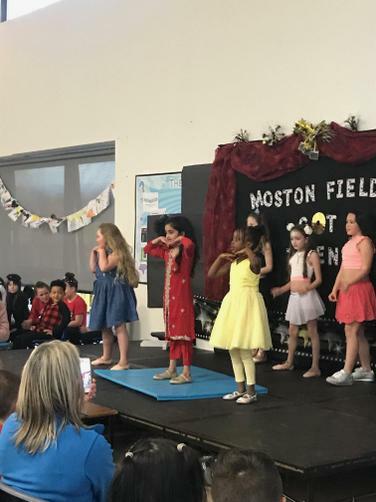 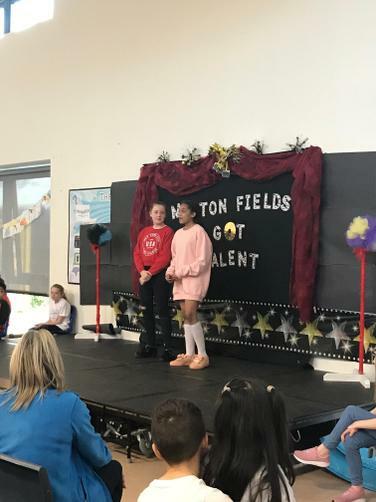 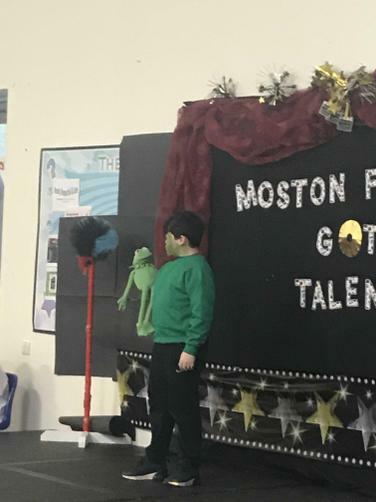 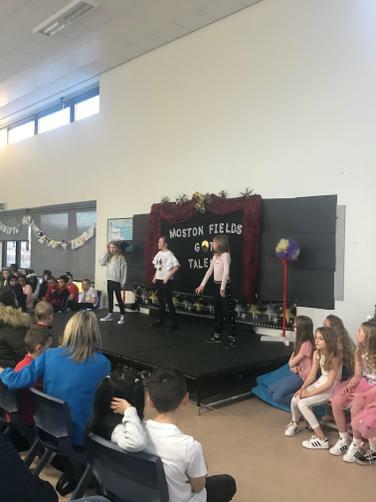 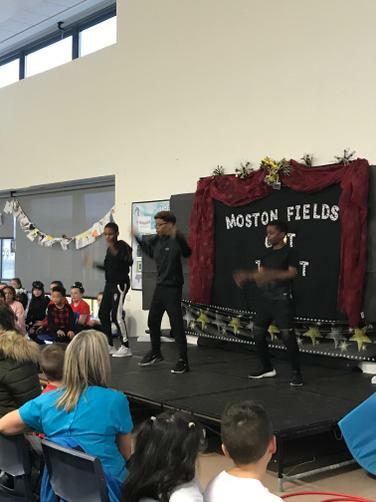 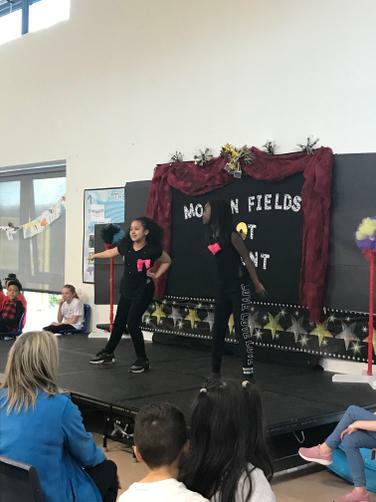 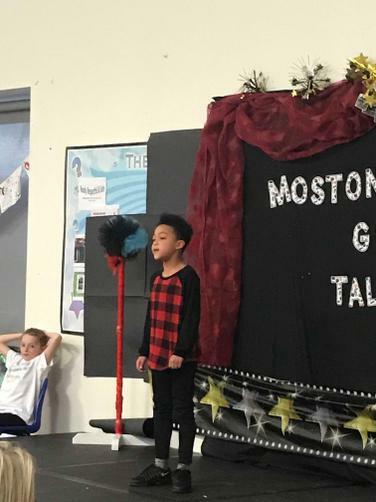 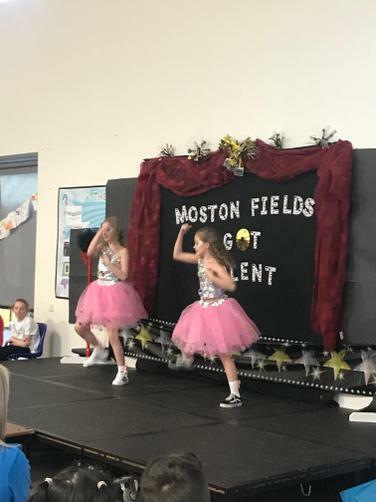 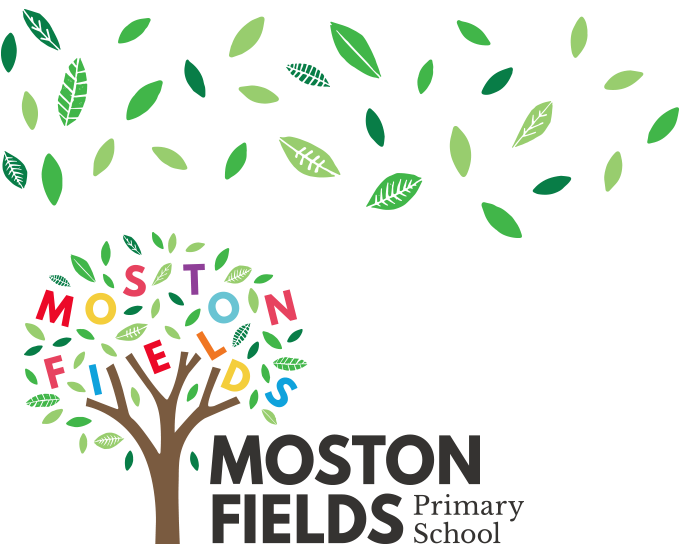 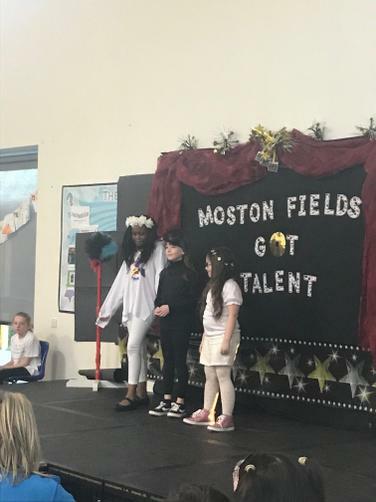 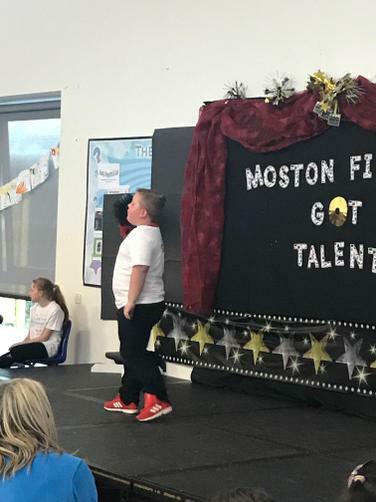 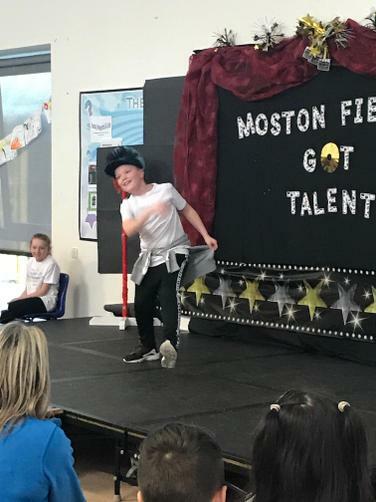 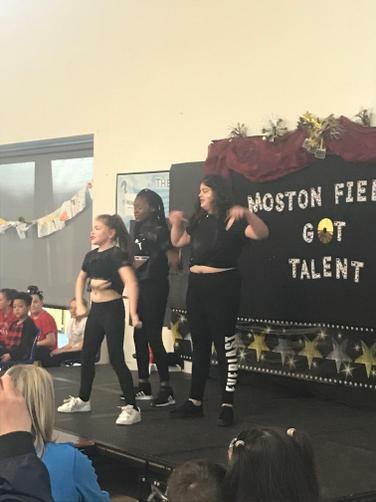 On Wednesday 20th March we held a Talent Show for KS2 children. 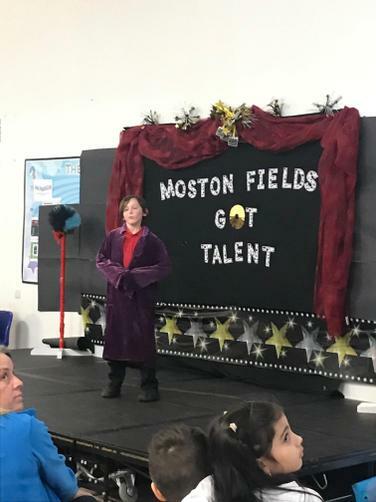 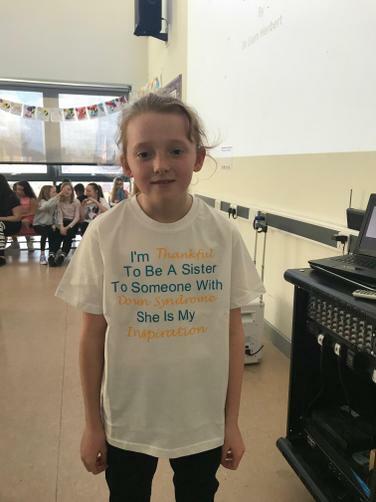 When School Council planned the event, we were all excited but none of us could have realised what a wonderful array of talent we were in store for. 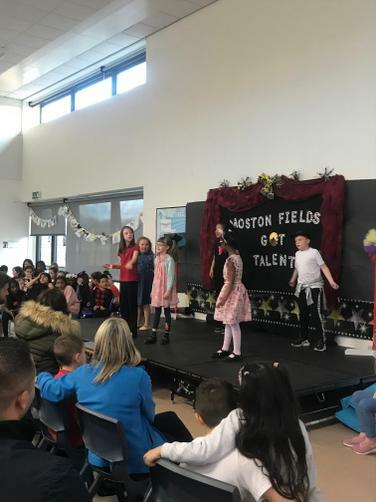 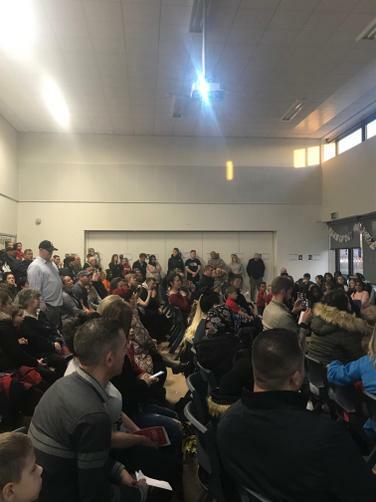 On the night, the hall was full of parents, family and friends and there was an excited buzz in the room. 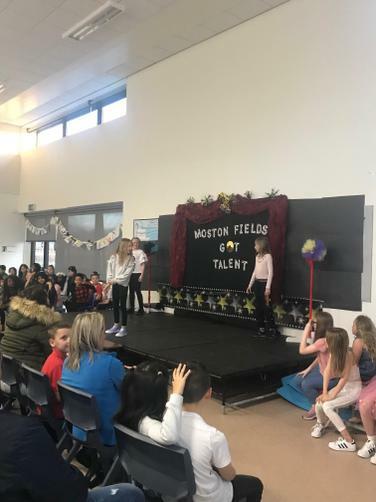 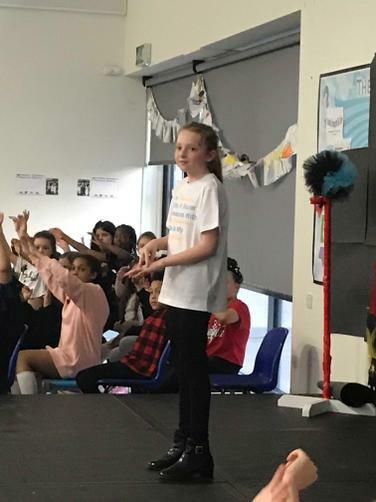 Over 20 acts took part - showing lots of different talents - dancing, singing, hula hooping, ventriloquism, acting, signing and even a science lecture on space! 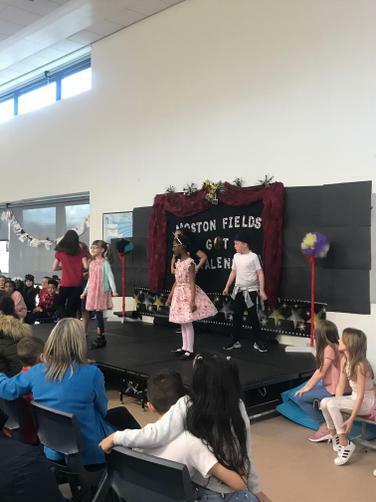 The audience response was phenomenal and we all felt wonderfully proud of our children.